BACK ROW: Martin Radford, Keith Thorpe, Michael Wright, Michael Edmond. 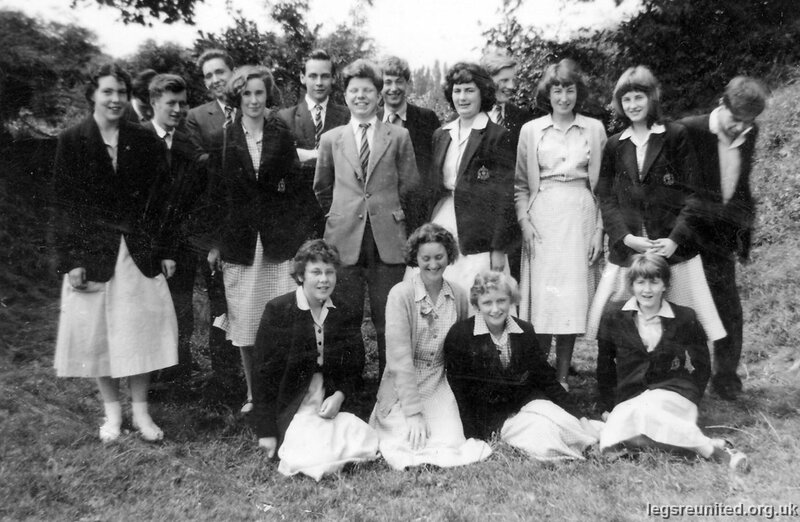 MIDDLE ROW: Jean Hall, John Riddle (Jimmy), Barbara Davies, Peter Tindale, Pat Woodrow, Veronica Coustan-Smith, Jane Alford, Lloyd Watkins. FRONT ROW: Jennifer Hoyle, Joyce Stimpson, Janet Wilmot, Ruth Hearn.